Insignia Hair & Day Spa is an award winning hairdresser located in Penrith. 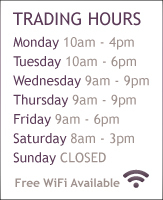 We also have a full Day Spa with Beauty Salon, Massage Therapist and Nail Parlour all in the heart of Penrith. Insignia Hair & Day Spa is your Hairdresser in Penrith we specialise in creative cutting and colouring for men, women and children, colour correction, total restyles and makeovers to make you look and feel amazing. We are a Keune Colour Expert salon and we also provide So PURE 100% Ammonia free colour for those more sensitive. Insignia Hair & Day Spa’s creative Hairdressing team take pride in building a trusting relationship with each individual client, we understand your hair, we look, we listen, we will create the colour and style you’ll absolutely love. 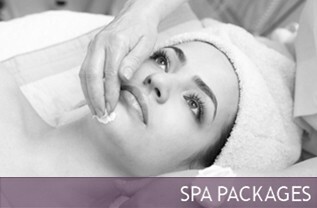 Insignia’s Beauty Team work together to give you the ultimate relaxing experience, you will leave our spa on cloud 9!! Looking good is feeling good….